Come and build a home in the new Reserve Addition! 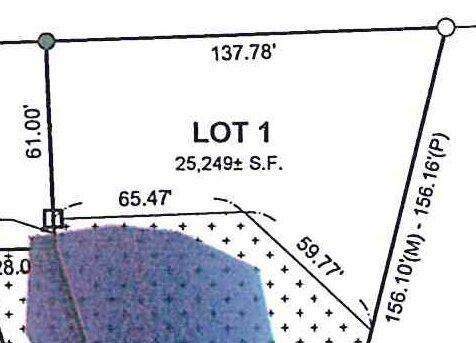 A unique opportunity to purchase an affordable lot with a pond & mature trees in the back yard. Wonderful location close to schools & shopping. 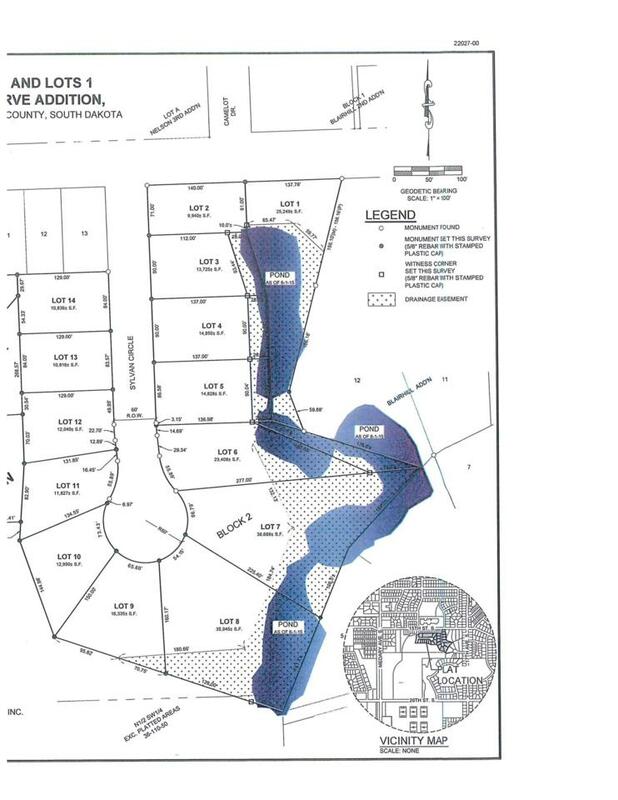 Please see the plat map or take a drive to Sylvan Circle for further information about all 14 lots offered in this new addition! *Price is subject to change.